Griffin Auto Care, Inc., an auto collision body shop in Downtown West Palm Beach participated in the KEYS TO PROGRESS program! To clarify, the program is a Progressive Insurance Car Giveaway for Veterans of the United States Military. Griffin Auto Care, Inc., is partnered with Progressive Insurance as a DRP provider or Guaranteed Repair Network Body Shop. Progressive will celebrate six years of honoring veterans through the Keys to Progress® program.Sometimes, a reliable set of wheels is all that stands between a veteran and their dreams. 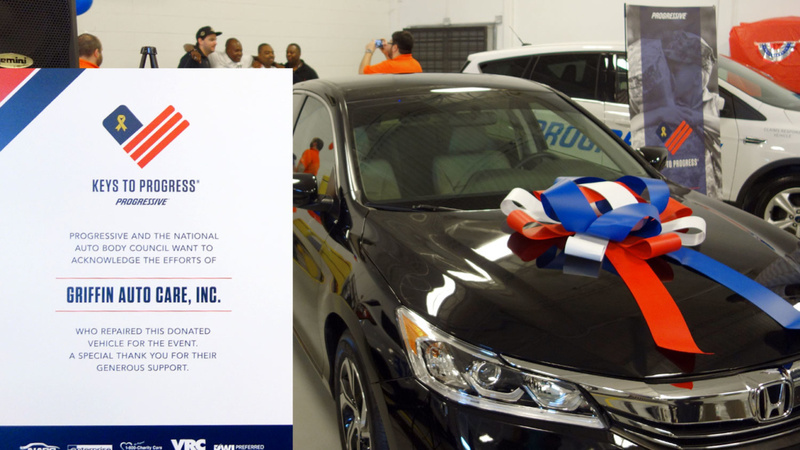 More than 100 veterans and their families will be getting keys to newly-refurbished vehicles as part of Progressive’s sixth annual Keys to Progress® event. The vehicle giveaways will occur on November 8 at 65 locations across the country, including Progressive offices and authorized facilities. Most importantly, Griffin Auto Care, Inc. is proud to support these efforts with the Progressive Insurance Car Giveaway. Griffin also contributed in rebuilding, restoring and making sure that the beneficiary receiving the vehicle would get a reliable vehicle. 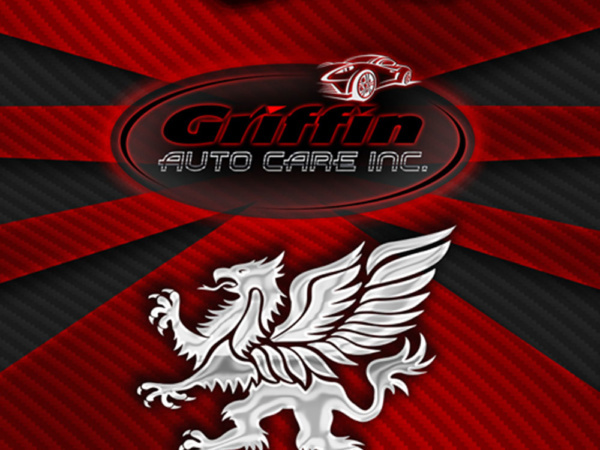 – FULL SERVICE AUTO BODY PERFECTED BY GRIFFIN AUTO CARE, INC. In conclusion, we are a full service restoration shop specializing in vintage and high-end vehicles. From building the car from ground up to maintenance & repairs, there is no job to big or too small. That is to say because we can do it all! Major Repairs, 4 x 4 Lift Kits, Air Conditioning, Custom Auto Work, Tinting, Interior Repair, and even Diesel Repair! 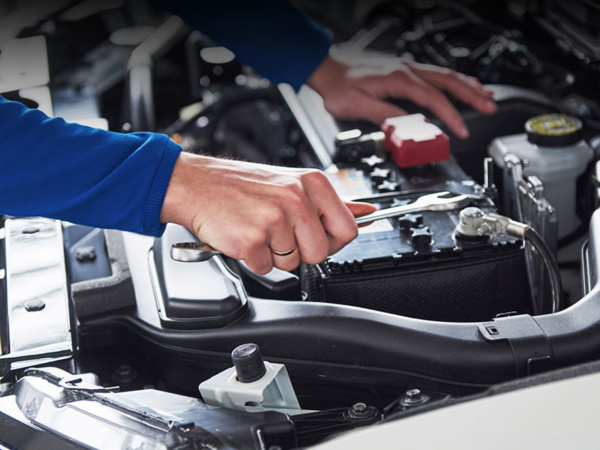 Therefore Griffin Auto Care, Inc. is a family owned and operated business filled with positive people that are passionate about bringing life to your project! Moreover you can be confident that we will treat your car like one of the family!